Weather your simply looking for something a little different, or if you consider yourself a ‘Beer Geek’ you’re going to LOVE our large selection of Craft Beer’s. At Old Havana Cigar Bar we are more than simply Great Cigars. Come Join us for "A Taste of the Good Life"
Make a selection from one of our 100+ craft beers. Pair it with either a handmade premium cigar or your choice of fine pipe tobacco. Then choose "How You would like to Relax…"
Relax in our leather-filled cherry-walled smoking lounge. Sit at the bar with an old friend, or meet a new one. Step out into our covered outdoor patio. –Or- Settle down to watch your favorite team on our flat screen TV’s. Click HERE to Learn More about... Gate City - 1864 IPA beer. Bright berry notes interplay with the unique salty and tart foundation. Click HERE to Learn More about... Grayton Beer - 30A Rose Gose Ale beer. 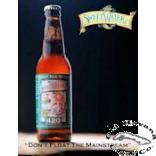 Click HERE to Learn More about... Sweetwater - 420 Extra Pale Ale beer. 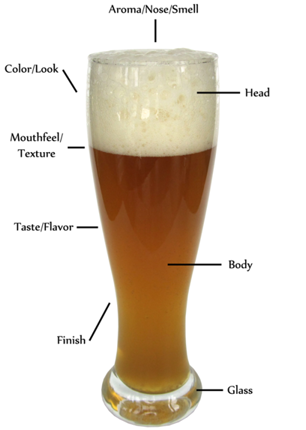 The IPA base brew has a great body, good head and nice amount of haze at a pleasurable 6% ABV. 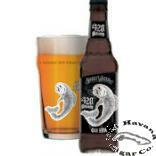 Click HERE to Learn More about... Sweetwater - 420 Strain G13 IPA beer. Strong, citrusy hop bitterness up front with a malty finish. A mellow cousin to the 90 Minute IPA. Click HERE to Learn More about... Dogfish Head - 60 Minute IPA beer.